A citizen-led panel has concluded that the mayor will get a relatively small pay cut in the upcoming budget cycle. Earlier this week, the five-member Salary Review Commission voted unanimously to decrease the mayor’s current pay rate from an annual $179,484 to $168,000 for the 2016 budget cycle. 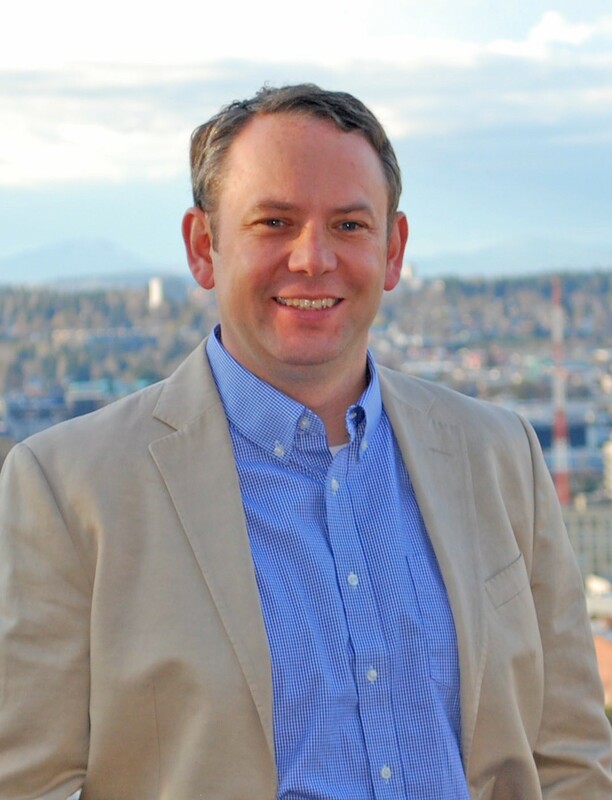 The decisions means a 6.4 percent pay cut for Mayor David Condon who earlier this month became the first Spokane mayor to be reelected in 40 years. In the past, the city charter mandated that the mayor’s salary match that of the city’s highest-paid employee, who was most recently former Police Chief Frank Straub. Since last year, City Council and the mayor have clashed over the issue of salaries, particularly during the budget process. In August, voters passed an amendment (supported by Condon and the council) to the city charter giving the Salary Review Commission the task of setting the mayor’s salary. The commission came to its conclusion after meeting for a total of eight times since August and conducting interviews with Condon and Heather Lowe, the city’s human resources director. Additionally, the commission reviewed the mayor’s duties, the salaries of city council members and the council president as well as how much is paid to mayors in other cities. The commission also took into account the condition of the regional economy and reviewed other salary data associated with the mayor’s position.